I go through color phases. Well, mint green has been it since late spring. I’m obsessed with everything mint green. I saw a decorating show and am convinced I want to paint my walls mint green. That will probably phase away before I actually get around to painting but the dream is there. 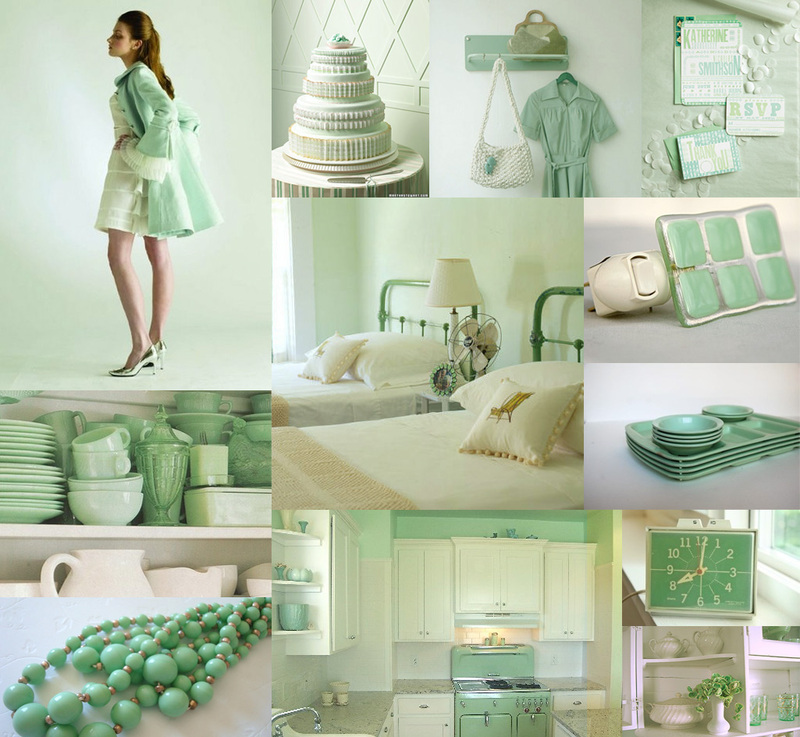 Until then, I will satisfy my craving with mint colored accents and clothing!